Our flexible and versatile Kaishalam CMS was extensively used to build this site. 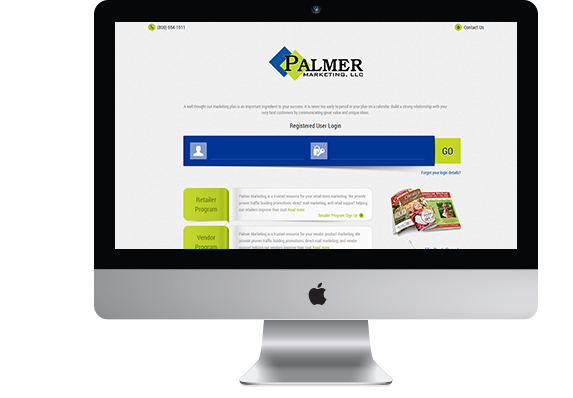 We ensured to incorporate high-quality content for Palmer's web pages, banners and more. You too can gain from Kaushalam's robust CMS system. Call us now. Palmer Marketing is the go-to company for retailers and manufacturers. 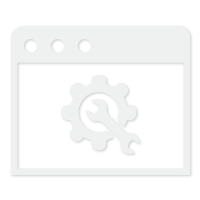 In other words, it forms the key link between the manufacturers and sellers. The company gets in touch with the manufacturers and places bulk orders with them; and in turn sells them to the retailers for affordable rates. This keeps both the manufacturers and the retailers happy. The manufacturers get to sell the product in bulk while the retailers get to buy them on discounted rates. The process does not end here. It also takes feedback from retailers to know more about the best-selling items. And thereafter it gets in touch with the manufacturers to prompt them to produce more of the best-selling items.